The £170M Smithfield Development in Stoke is being developed by Genr8 Developments in partnership with Stoke City Council. The overall master-plan will provide the crucial link between existing residential, shopping, cultural and heritage areas bringing the city together into a coherent whole. This particular stage of the masterplan focuses on 300 PRS apartments in two blocks that will provide much needed living spaces in a central location. We are providing Stage 3 MEP design and specification for design and build procurement together with construction supervision. The project is currently working towards a detailed planning submission. Genr8 are the developer in partnership with Stoke City Council. We are delighted to be a part of English Cities Fund’s regeneration plans for ‘Salford Central’ – a 44 acre, £650 million regeneration scheme transforming a key part of the city. It is an exciting new development area situated at the interface between Manchester and Salford and bordered by the main artery of the regenerated Chapel Street and the inner city ring road. 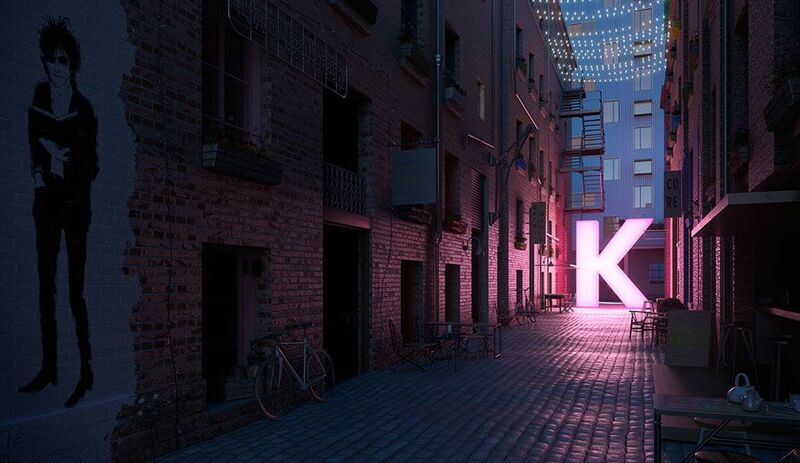 The development will provide leisure and business opportunities for organisations large and small across all sectors, and will expand the existing and extensive business district in this part of the city. 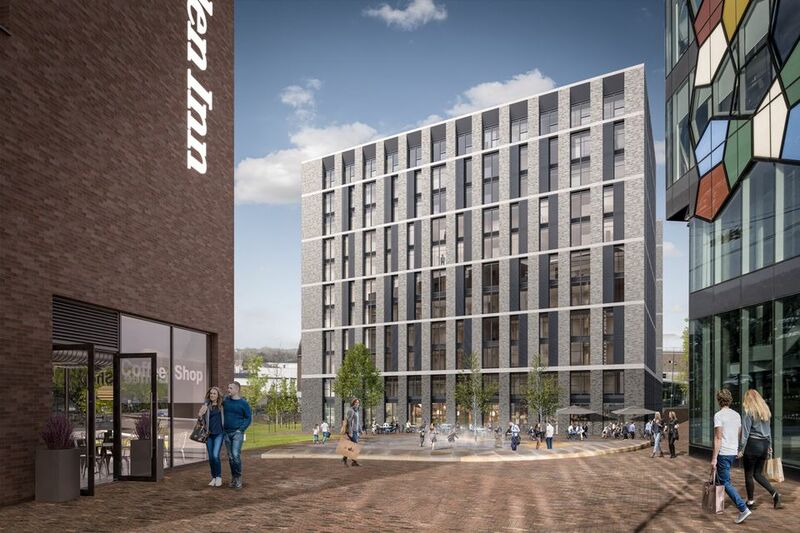 The £12.5m hotel development was built on a half-acre site at the corner of Irwell Street and Stanley Street, facing south to the River Irwell. As well as 143 standard rooms – with eight accessible rooms – the hotel offers bar and restaurant facilities, lounge and public space and a servicing area. As part of the regeneration plans we provided MEP performance duties for the new 700 space multi-storey car park at New Bailey. 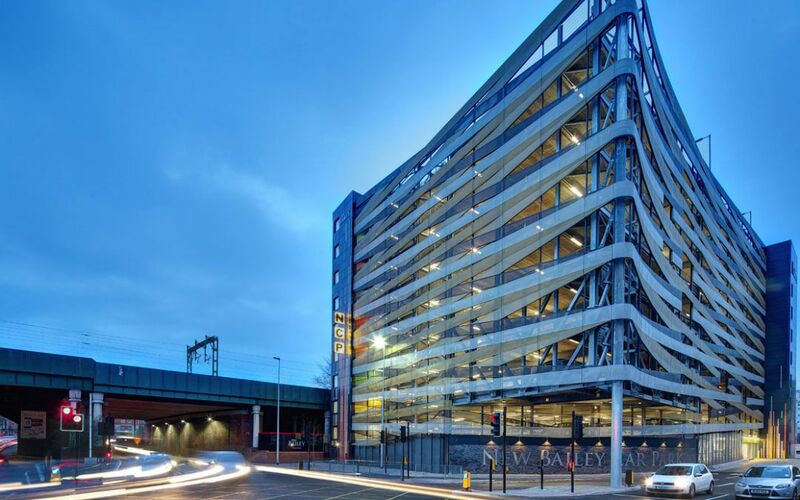 It has included in numerous awards shortlists including both commercial and infrastructure nominations in the 2016 RICS Awards, and best new car park in the 2016 British Parking Awards, where it went on to win in the Architectural Achievement Award category. Two New Bailey Square is a 190,000 sq ft state-of-the-art of office development occupying a prominent position in both the overall New Bailey scheme and the city as a whole. Two New Bailey Square’s design perfectly balances the characteristics of high quality sustainable office building with an honesty and integrity providing a truly unique development. Plot A5 – A £13M, 10 storey apartment block incorporating 90 PRS apartments. Plot A6 – A £17M, 16 storey apartment block incorporating 135 PRS apartments. Plot A7 – A £30M, 21 storey apartment block incorporating 220 PRS apartments.